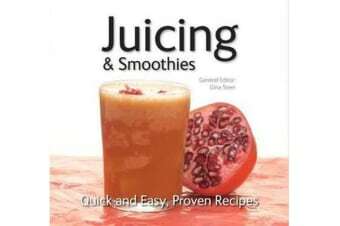 This is the only drinks book you’ll ever need: smoothies and juices, and cocktails too – alcoholic and non-alcoholic; revitalising and detoxing, healthy or indulgent, for daytime or evening, cooling in summertime or warming in winter – there is a drink for every occasion or mood. 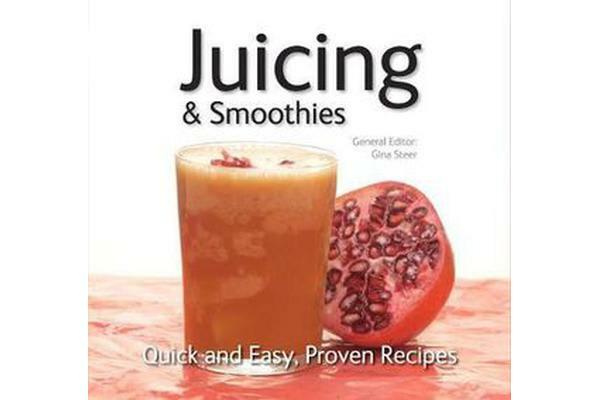 Handy information on ingredients, equipment and techniques is followed by over 200 easy-to-follow recipes accompanied by serving suggestions and alternative twists. Treat your body or your tastebuds to anything from Fruit Salad Detox Smoothie or Carrot with Apple & Alfafa, to Banana & Chocolate Shake or a classic Long Island Iced Tea.